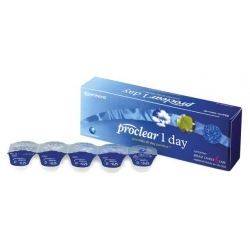 Silicone hydrogel, daily disposable toric contact lenses. 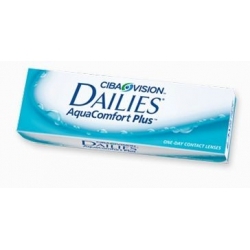 Combined with Aquagen technology supports excellent all day comfort. 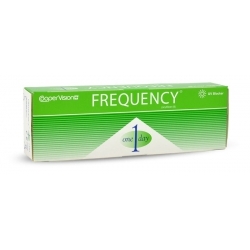 Optimises lens movement on the eye. 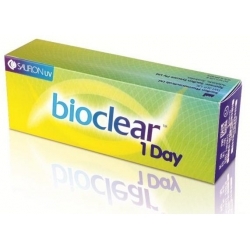 Minimises lens / conjunctival interactions. 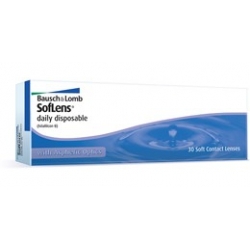 Superior comfort and handling for the patient. 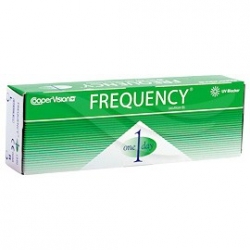 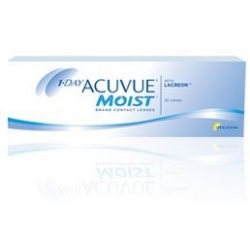 Optimised design ensures interchangeability with other disposable contact lenses.